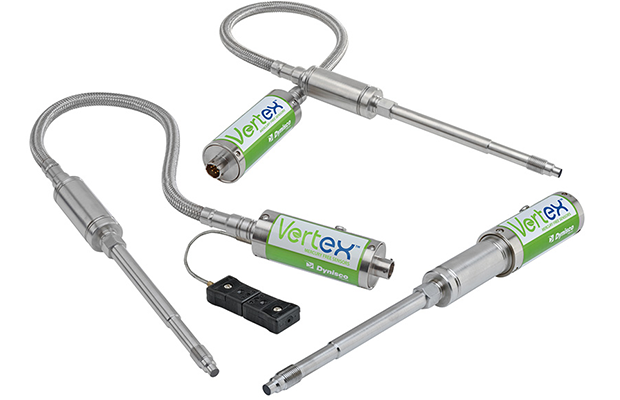 Dynisco, the leader in equipment for pellet to part plastic processing, introduces Vertex, a new standard for durability, reliability, response and environmental safety in a melt pressure sensor.. Vertex contains no fill of any type. Vertex is an elegant, simple design with no moving internal parts. Vertex’s reinforced side wall construction provides diaphragm support from side stresses like no other available sensor. Its diaphragm, the only part in contact with the process, is several times thicker than other technology. 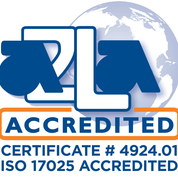 For additional information on this technological advanced product, click the link below or call us at 800-733-3298.